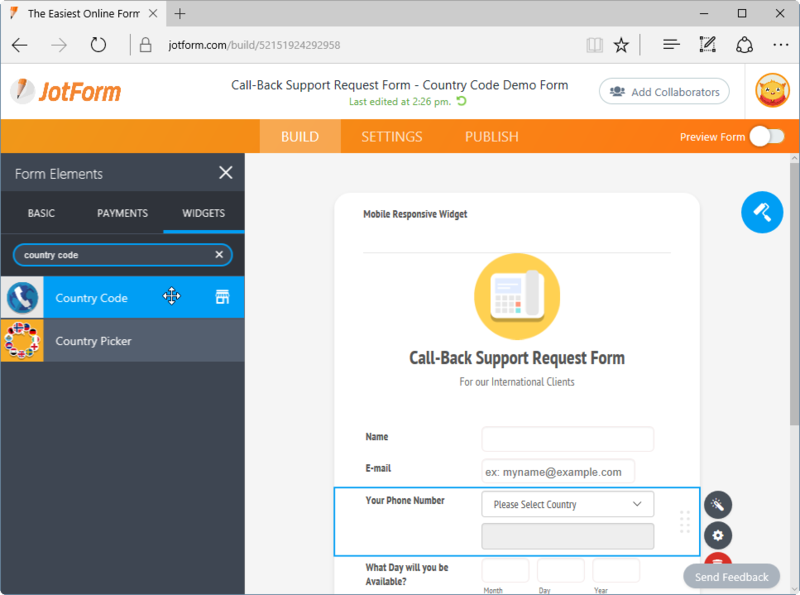 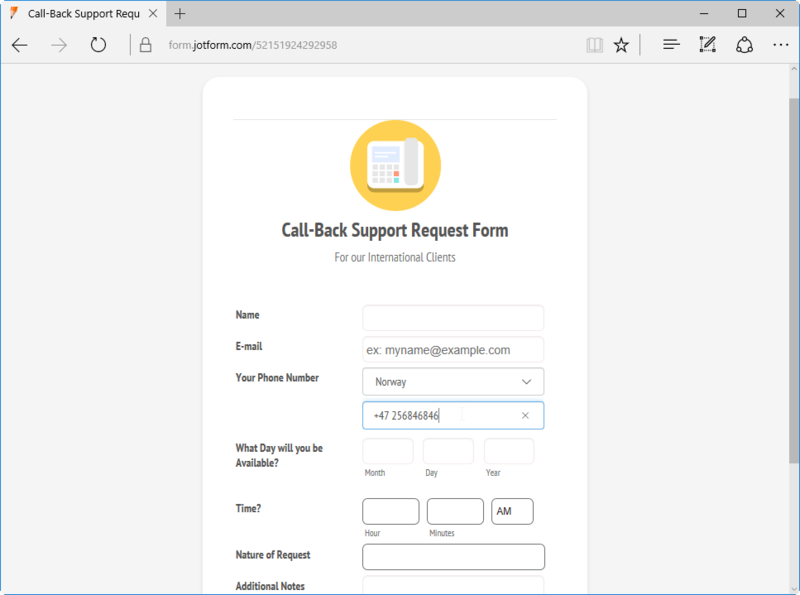 This is the ideal widget for forms that require the entry of an international phone number. 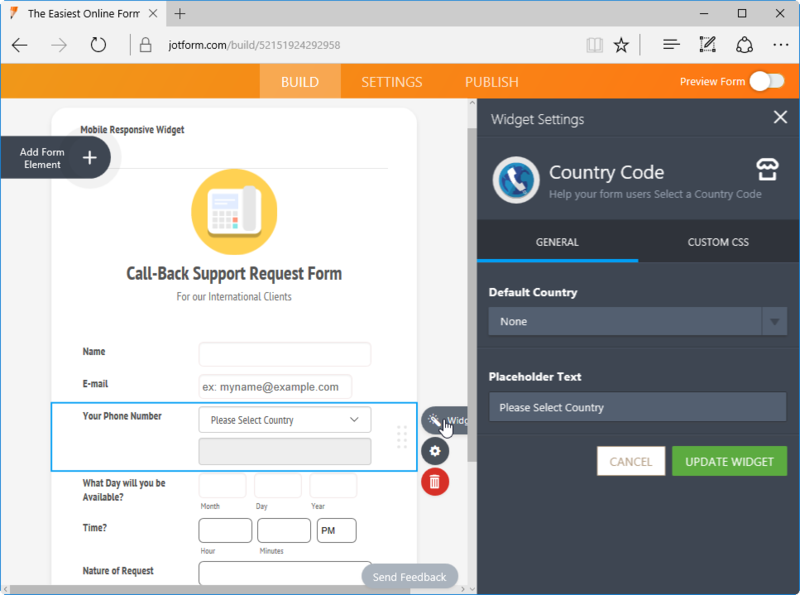 This widget has a complete global library of international country codes, as well as the correct format with which the phone number should be entered. 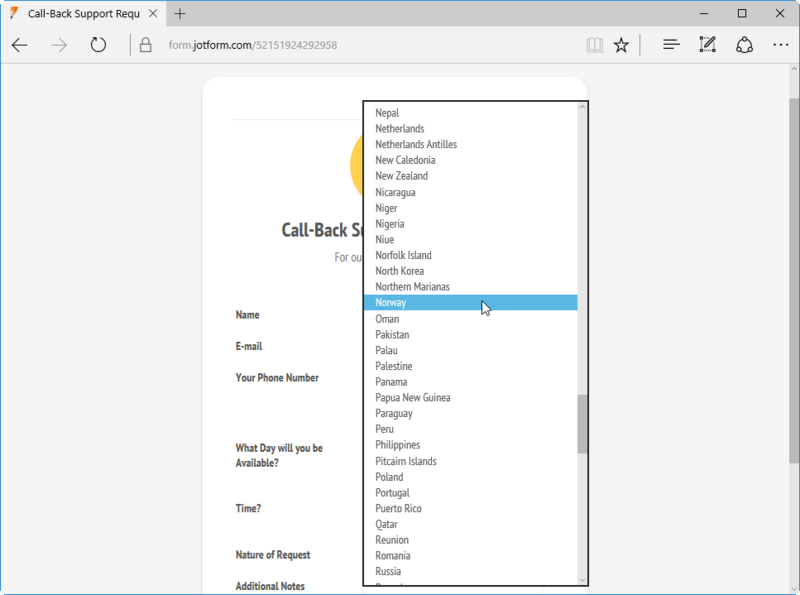 Your form users will select their country from a drop-down field, which will pre-populate the country code, and provide guidance to your form users on the correct format while entering the rest of the number. 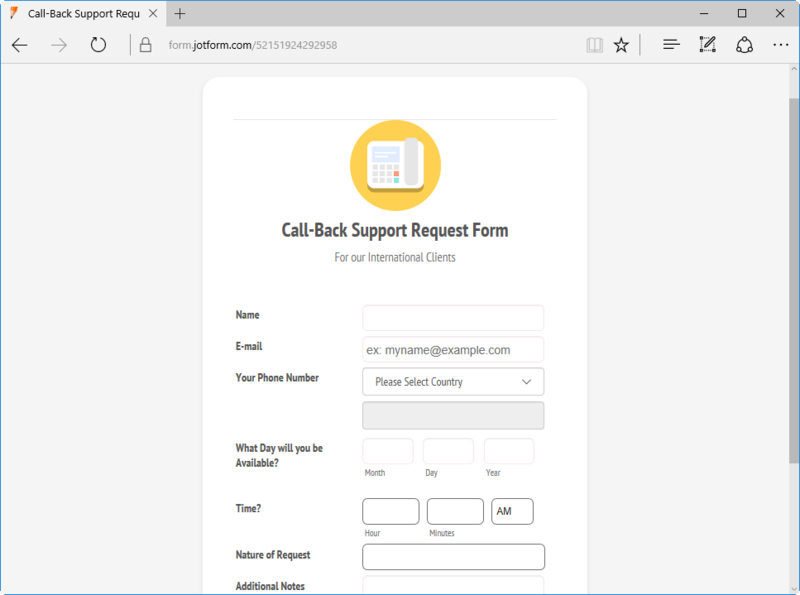 With no additional configuration, all you have to do is add the widget to your form, and you are good to go!